RMN, Ideally for a minimum of five years. Psychiatry at senior level in Med/Low secure unit/ Rehabilitation. Relevant management experience. Overall responsibility for the day to day running of the hospital, management and Recruitment of staff and facilities, culminating in the delivery of appropriate care to all patients within the hospital. The registered manager is responsible for commissioning the patients by liaising with appropriate authorities. 1. To promote the values and principles of Beechwood House and to implement fully its Policies, Procedures and Systems. 2. To facilitate and manage the nursing process within the hospital, in terms of the assessment planning, implementation and evaluation of care programmes for each patient. 3. 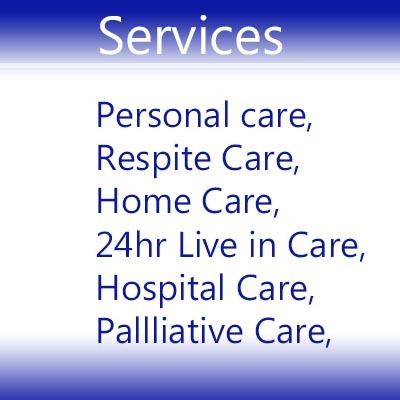 To co-ordinate individual Care programmes in conjunction with the referring agency and multi-disciplinary team. 4. 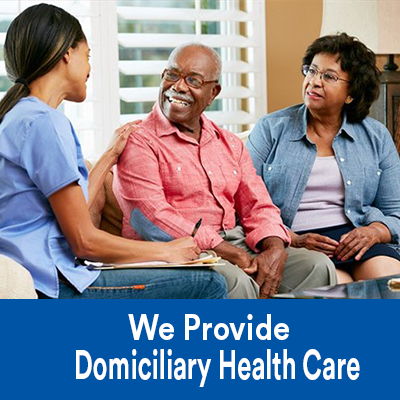 Ensure that the holistic care of every individual is reviewed at least every 6 months. 5. Ensure that the emotional, spiritual, Physical/mental health and material needs of the patients are recognised, assessed and met as stated above. 6. Foster good relations and lines of communications with other disciplines/services/agencies involved with individual’s care. 7. To keep abreast of legislation, developments and current trends pertaining to the care of people who have a mental health needs. and maintained in compliance with statutory requirements and best practice. 9. To liase with appropriate authorities to ensure the continuing review and lawful detention of patients under relevant sections of the mental Health Act 1983 ( as amended 2005 ). 10. To maintain regular liaison with medical and other allied professionals to ensure proper co-ordination of weekly ward rounds, CPA meetings, case conferences, at specified and appropriate intervals managing the implementation of decisions arising. 11. To develop and implement training and development plans which reflect the needs of individual staff members and the hospital, in conjunction with the Human Resources Department. 12. To manage assigned budgets with demonstration of sound principles of fiscal management. 1. Experience of working with people with Mental Health issues including patients detained under the mental health Act 1983 (as amended 2005). 2. Experience in working in low secure residential and /or assessment and treatment environment. 3. Management experience desirable in line with professional and clinical requirements outlined above. 1. Detailed knowledge of the legislative, policy and practice issues surrounding the provision of services for people with complex needs. reports within the required timescales. 1. Resilient highly motivated, enthusiastic, reliable, energetic, committed and flexible. 2. Having the gravitas to deal effectively with staff and fellow professionals whilst being approachable and a ‘team leader’. 3. Highly developed inter-personal skills and able to work in a culture of “influencing rather than controlling”. the ability and clinical skills as a nurse. 5. Passionate about a high quality service deliver. 6. Able to set and meet realistic and appropriate timescales for completion of reports, and other necessary tasks. 1. To lead the identification of patients needs and the formulation of appropriate service responses to these, reflecting the particular complexities of the patient group involved. 2. To take necessary statutory or other action in relation to the care, liberty or safety of staff and patients, encompassing both planned interventions and unforeseen situations; liaising with other agencies as necessary. 3. To represent in person, or through delegation to an appropriate member of staff the hospital’s statutory panels or other agencies (e.g. CPA meeting). 4. To facilitate and manage the key task of developing individual patient independence and dignity through empowering them to make major life decisions and choices. This may be achieved through individual or group work within a team approach. 5. To provide support and advice to carers. Encourage the development and maintenance of appropriate support networks and services within the community. 6. To manage the implementation of care plans, arranging or purchasing services needed to achieve planned outcomes. 7. To facilitate and manage procedures to monitor, review and re-assess individual care plans, nominating a key contract (care co-ordinator) where appropriate, responding to changing needs. 8. 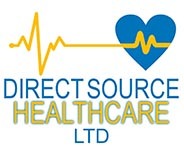 To record and highlight identified deficiencies in the care environment, policies, procedures and any other aspects of care delivery, communicating these as necessary to appropriate internal and external bodies such as Human Resources, Estates and Facilities and National care Standards commission. 9. To co-operate fully with the Registered person or their suitably nominated representative e.g. head of services in compilation and preparation of reports as required by CQC. 10. To co-ordinate Multidisciplinary team (MDT) and carer’s assessments, including relevant financial circumstances when appropriate. 11. To that patients have access to advocacy services and legal representation. 12. To participate in the planning process to address unmet needs. 13. As a member of the Unit managers group, Clinical Governance Group and other similar for a, to contribute to the development of improved services for the relevant patient groups throughout the company. 14. To contribute to the development of the services in inter-agency forums. 15. To facilitate and manage the initial assessment and admission of prospective patients to the hospital. 16. To establish and maintain effective working relationships within Beechwood Healthcare and with other service providers in order to negotiate package of care successfully. 17. To facilitate access to regular supervisory sessions for all staff within the hospital in accordance with company supervision policy. 18. To ensure appropriate referrals are made to the companies’ Social work Department regarding the investigation and maximisation of welfare benefit entitlement. 19. To maintain appropriate and timely records of care plans and actions arising, in line with the applicable legislation and company policy. 20. To participate in the On call manager system for own and other hospitals as necessary. 21. To participate in the on call duty Rota. and grading of the post, as may be deemed necessary from time to time. 23. Staff who hold a UK driving licence, will be expected to drive as part of their job role. 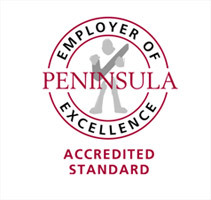 The registered manager has responsibility for ensuring that the appropriate health and safety measures are in place. 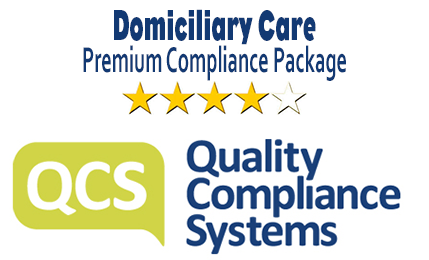 The registered manager will ensure compliance with the following legislation as per CQC. these are managed and securely stored in accordance with the Data Protection Act 1998. 1. Involvement in staff recruitment and responsible for checking all references/registration. 2. Responsible for ensuring adequate staffing levels and on-call systems. 3. Implementation of disciplinary, grievance and complaints procedures. The Registered Manager ensures that the establishment contributes to the work of the mental Health National Service Framework. recognised and addressed. These are in line with current best practice. In the event of unexpected Patient death, the Registered Manager is responsible informing the Mental Health CQC of the death of the detained patients, and the date of any enquiry and inquest under as per Regulations of the CQC. 1. Implement induction programmes for newly appointed staff. 2. Implement in-services training and staff development programmes. 3. Ensure that all staff are familiar with the Company Policies. 4. Ensure that all staff have regular support, supervision, and appraisal. includes stages and time scales. place to protect the interests of the patients. 3. Keep accurate and up-to-date records of individuals care. 5. Render statistical returns as required and submit written reports at intervals laid down In the Registering Authority guidelines. b. Ensuring the dietary needs of residents are met. c. Ensuring that good standard of food preparation are met. d. Ensuring that supplier are offered. e. Ensuring that good standards of hygiene and cleanliness are maintained. This job description will form the basis for good working practice and should not be regarded as rigid. It will be reviewed periodically. Each member of staff has a responsibility to ensure that they undertake Continuous self development.